PennDOT not only administers statewide transportation programs, but also aids local governments in a variety of ways. Training and technical assistance on safety and maintenance issues free of charge to more than 6,000 municipal officials annually through the Local Technical Assistance Program. 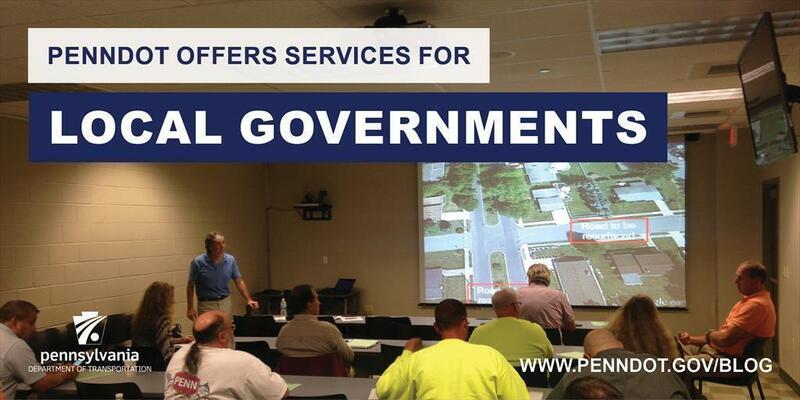 The PennDOT Services for Local Government Brochure (PDF) highlights some the many ways that PennDOT provides resources and services to Pennsylvania municipalities.